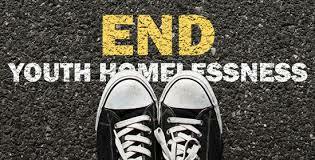 Don’t Miss Friday’s Show on Youth Homelessness! In what has to be one of the worst scandals in history, the number of homeless young people continues to rise. 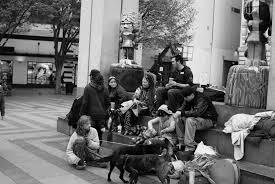 There are a million reasons why youth end up living on the streets. We’re going to discuss this important issue on Friday. And we want your take on the problem – and what we all can do to help eradicate it. Be sure to listen and call in!